Are you worried your staff are under performing? Need to know more about how you can step up discipline in the workplace? 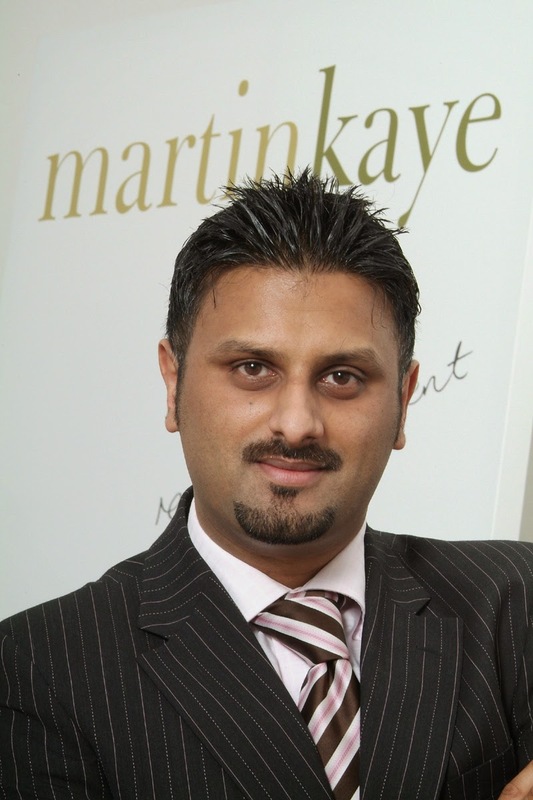 Martin-Kaye Solicitors has all the answers you’ll need. We're hosting our latest seminar in a long-running series at The Ramada Park Hall Hotel, Goldthorn Park, Wolverhampton, on Thursday, September 25, at 6pm. Led by our employment law specialist, John Mehtam, the event is the most recent HELP presentation to be unveiled which is designed to help local employers get to grips with even the most stressful of situations. “HELP stands for HR and Employment Law in Practice, and our aim is to equip employers with all the skills and knowledge they will need to tackle the trickiest of dilemmas in the workplace,” said John. “This latest seminar will not only cover under performance and discipline, but also grievance procedures which can be a minefield, particularly given the ever-changing legislation. John said the HELP presentations had been warmly received by the local business community and had covered a wide range of topics. “We’ve also deliberately restricted the number of delegates at each session, so that everyone who attends gets the chance to play an active and purposeful role in the discussions. “Fewer delegates means more opportunity to interact with our experts and the chance to ask direct questions particular to each company’s circumstances. More than 30 company directors took the opportunity to hear from the experts at a special breakfast briefing in Telford. Leading commercial law barristers, Mohammed Zaman QC and Shakil Najib, were the guest speakers at the presentation hosted by local law firm, Martin-Kaye Solicitors, at their offices in Euston Way. The event was called: “Directors – Do You Know Your Duties?”, and the aim was to help anyone taking a seat at the boardroom table fully understand the responsibility they were being given. Martin-Kaye commercial lawyer Andrew Oranjuik said feedback from the delegates who took part had been incredibly positive, and they had already asked the firm to deliver more events in the future. “Our speakers certainly created a lively and vibrant atmosphere on the day, and delegates were impressed by their wide ranging knowledge and expertise. Many people take on the mantle of ‘company director’ without appreciating fully what the title involved, and they underestimate the need to keep up with ever-changing legislation. Andrew said Martin-Kaye Solicitors had deliberately restricted the number of places at the seminar so that everyone taking part had the chance to play an interactive part. The law firm is now planning a schedule of future events based on topics requested by delegates including corporate manslaughter and health and safety issues. Companies could be hit with bills totalling tens of thousands of pounds if they are failing to automatically enrol staff into workplace pension schemes. New rules mean every employer must enrol workers into a workplace pension scheme if they are aged between 22 and state pension age, and earn more than £10,000 a year. 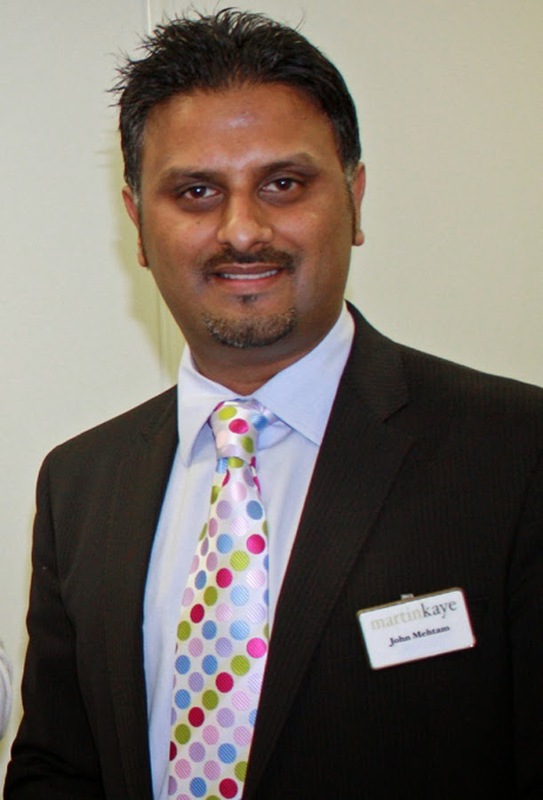 And employment law expert John Mehtam, of Martin-Kaye Solicitors in Telford, said there were some hefty fines being lined up for companies which were failing to comply. “Fines of £400, plus a further £50 per day, can apply to a company which is not complying with its auto-enrolment duties,” he said. “For now, the regulator will probably forego them if you prove you are acting quickly – but the honeymoon period is not going to last forever. “Last year, household goods chain Dunelm found itself on the wrong end of the pensions regulator’s enforcement action after a report said it had failed in its auto-enrolment duties. John said: “The regulator wants to see businesses beginning the planning process a year ahead of when they legally need to register. If your company is late starting the process, the most important thing is not to stick your head in the sand. Contact a pensions professional – or the regulator – to find out the most efficient way of getting on track. The automatic enrolment system began at the beginning of October 2012 with staff who work for the biggest businesses, with others being signed up over the following six years. It means millions of workers in the UK will see a slice of their pay packet being automatically diverted to a savings pot for their retirement. Employers are obliged to pay into the fund as well, with the government adding a little extra through tax relief. Workers who already save in an existing pension scheme, or are self-employed, will not be signed up. Employers could be powerless to stop workers from smoking e-cigarettes in company cars, even if they have an official ‘No Smoking’ policy in place, a Shropshire employment law specialist warns. 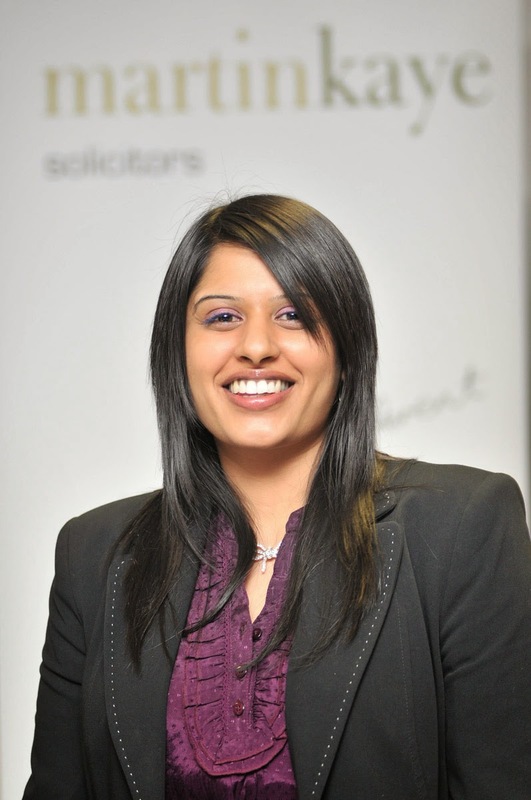 Rules introduced seven years ago to ban the smoking of tobacco in company cars does not cover inhalation of vapour in fast-growing electronic cigarettes, explained Tina Chander, of Martin-Kaye Solicitors in Telford. “The legislation relating to smoking in vehicles, introduced in 2007, stated that smoking was banned in all vehicles used primarily for business purposes by more than one person. Tina added: “However, if your employee is one of the estimated 2.1 million e-cigarette users in the UK, a company’s hands are not completely tied. “If your company’s no smoking policy does not cover the use of e-cigarettes, you can still warn the driver that such behaviour will not be tolerated in future, then make amendments to your rules. You can justify this change on the basis that holding an e-cigarette while driving is a potential distraction and therefore a serious health and safety issue. “The number of e-cigarette users is growing fast, so if you are unhappy with the idea of company car users smoking them, it is worth checking out your small print as soon as possible.